Two variants were offered, which were a 2-seater hatchback on a 90.7 inch wheelbase and a 2-plus-2 on a 102.6 inch wheelbase. As far as weight, the 2-seater was about 2590 lbs. and the 2-plus-2 was about 2750 lbs. Powering both versions was a 2.8L SOHC EFI I6. It was rated for 149hp and 163tq. Transmissions were a choice of 4-speed manual or the optional 3-speed auto. The rear end ratio was a stout 3.54:1. The 0-60 time was anywhere from 9-11 seconds, depending on which body style. Besides the base models, two special packages hit the dealers for 1977. First was the Zap Edition that featured Sunshine Yellow paint, black striping and multi-color chevron type decorations on the ends of the stripes. Next was the Black Pearl Edition that featured Black Pearl paint, red/silver striping, dual sport mirrors, and the epitome of 1970s decor— the rear window louvers. Also in 11977, a 5-speed manual was added as a third gear-changing choice. 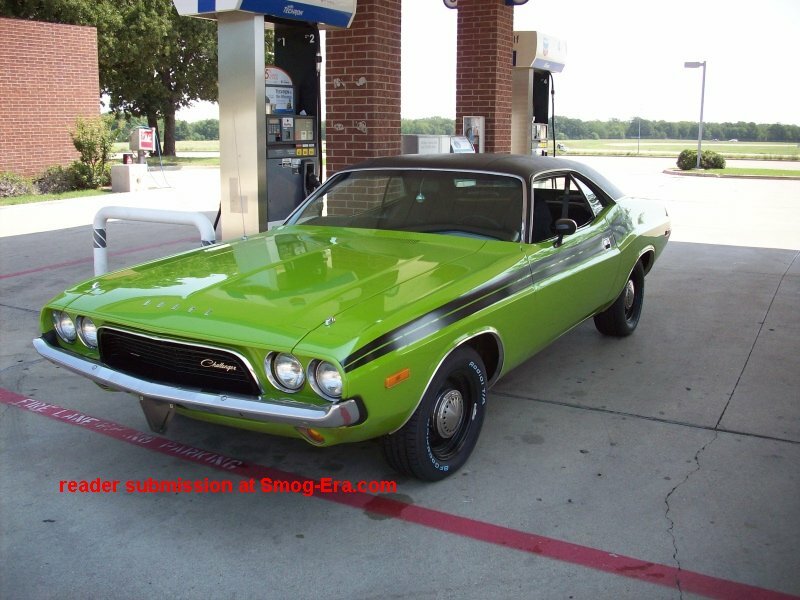 The 5-speed manual replaced the 4-speed as the base transmission for 1978. 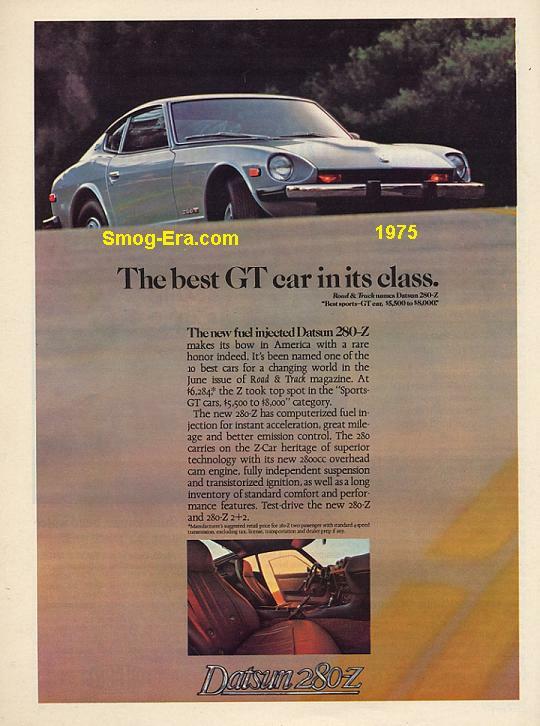 This was also the final year for the regular 280Z. 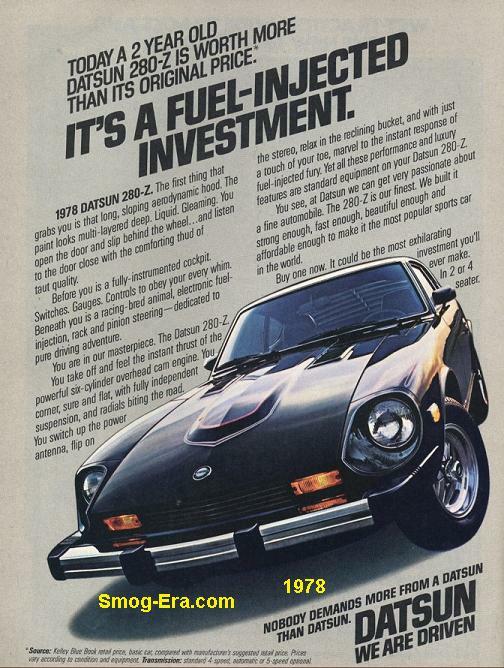 It was replaced with the 280ZX for 1979.